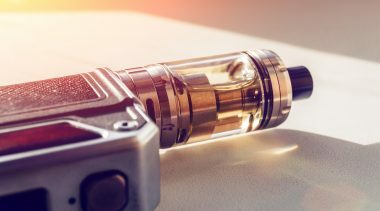 Heat Not Burn (HNB), a new line of nicotine-free products by Tobacco Companies, reach out to a new demographic of smokers who are health conscious. 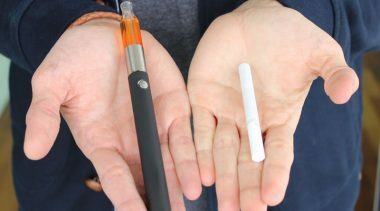 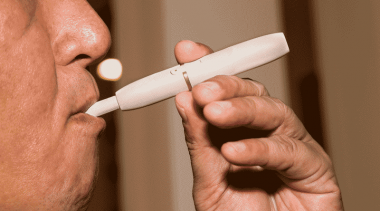 A little-known tobacco technology, Heat-not-Burn (HNB), has the potential to slash smoking-related death and disease by appealing to the millions of smokers who've failed to quit using e-cigarettes and traditional nicotine-replacement therapies. 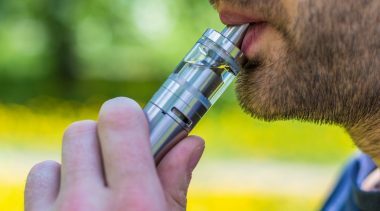 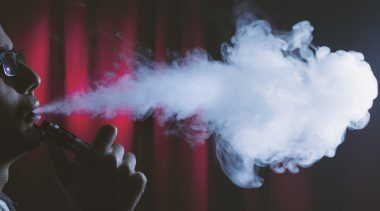 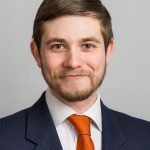 Left unchanged, the FDA's controversial deeming rule could remove up to 99 percent of vapor products from the market giving a major boost to big tobacco companies, according to Wells Fargo analyst Bonnie Herzog. 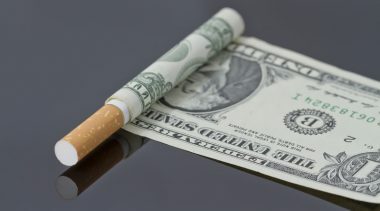 The Centers for Disease Control and Prevention is misleading the public about the risks of smokeless tobacco in ways that are unethical and damaging to public health. 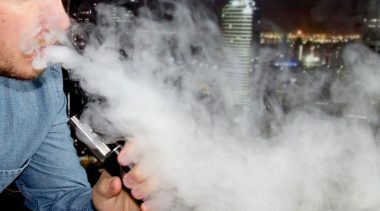 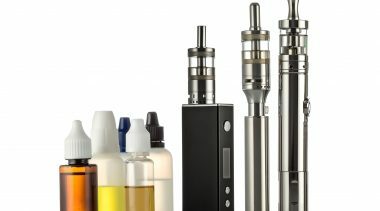 The e-cigarette industry is on the edge of a cliff, with Food and Drug Administration rules threatening to wipe out 10,000 small businesses and remove 99 percent of vapor products from the market in just 18 months' time.